Doctors in Germany have developed a method for patients who have locked-in syndrome to communicate with basic “yes” or “no” answers. 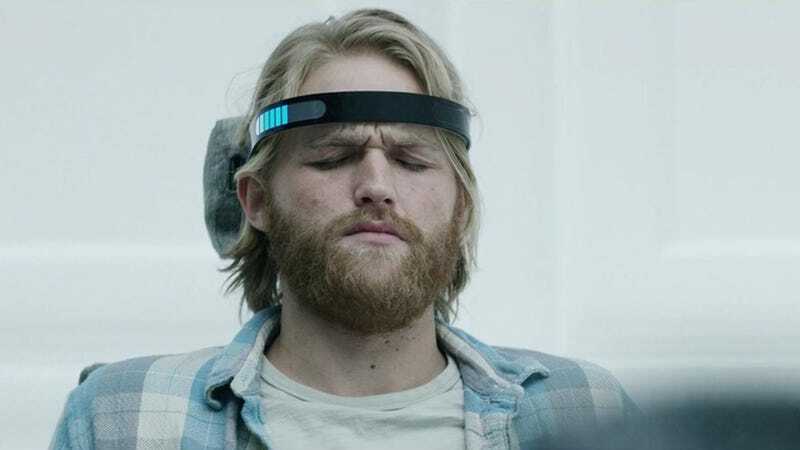 While it’s all too common these days to observe that a story is “straight out of Black Mirror,” this one comes with a twist that even the show’s creator had to acknowledge would be a perfect plot line. The groundbreaking study was published in the journal PLOS Biology yesterday, and it outlines how the researchers were able to successfully use near-infrared spectroscopy to communicate with patients who have completely locked-in syndrome, or CLIS. The four patients all have amyotrophic lateral sclerosis, or ALS. Many people who suffer from the disease become locked-in but are still able to communicate with eye movement. Those who become completely locked-in don’t have that option, but this new technique could be a vital lifeline for them. That level of accuracy means that patients have to be asked multiple times to be sure their answer is correct. Even with only the option of saying “yes” or “no,” this is a game changer for people who suffer from this debilitating condition. Niels Birbaumer, a neuroscientist at the University of Tübingen who worked on this research, tells The Guardian, “It’s the first sign that completely locked-in syndrome may be abolished forever, because with all of these patients, we can now ask them the most critical questions in life.” But people may not always like the answers they get from their loved ones and that’s where Black Mirror comes in. Now, that kind of ending wouldn’t be enough for a show as dark as Black Mirror. Brooker and his fellow writers would surely have to lay it on heavy and make it worse with the patient being stuck with malfunctioning gear or something.